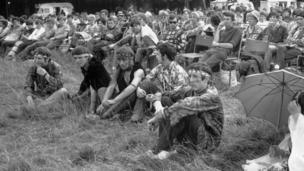 It's 50 years since peace-loving festival-goers gathered in Woburn Abbey, Bedfordshire. 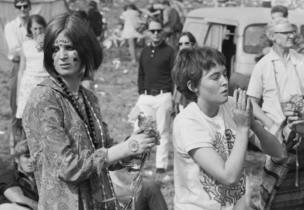 Painted, beaded and colourfully dressed, they descended on the new music festival held the grounds of Woburn Abbey, Bedfordshire at the end of August 1967. 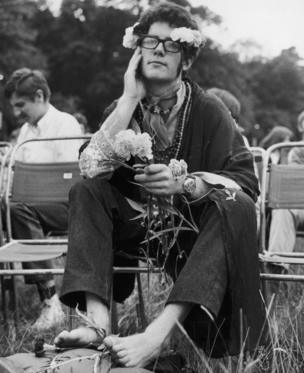 The Festival of the Flower Children was one of the earliest open air festivals, featuring performances from Eric Burdon of the Animals, the Small Faces, the Bee Gees and Marmalade. 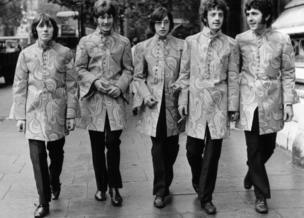 Alan Whitehead, drummer from Marmalade, told the BBC: "I remember being dressed in my kaftan and everyone had mini spinning fireworks. 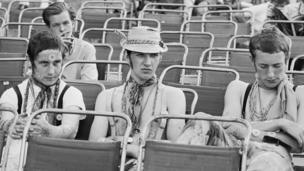 All the musicians knew each other and there was a great, social atmosphere." 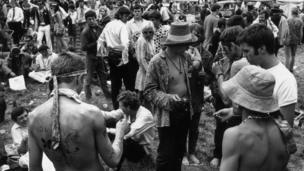 Festival-goers and hippies took over the grounds - the seat of the Duke of Bedford - between Saturday 26 August and Monday 28 August. According to newspaper reports at the time, the rumour was that the Duchess of Bedford thought the event was a flower festival. 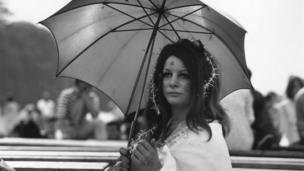 Whitehead, who played with Scottish pop-rockers Marmalade, said: "We did the festival after doing nine weeks at the Marquee Club. The music industry was very different then from now. When people were playing music, [it was] just because they loved doing it. The industry was not driven by money." The Daily Telegraph at the time said the success of the festival made more than £20,000 in profit for the Duke of Bedford.